DGC SXSW team here with another update! After a failed attempt to make the “Catch me if you can” panel, Meg and Kendra found themselves at “Making the World Easier to Use,” a fascinating conversation between MG Siegler, “the Apple guy” for TechCrunch, and Dennis Crowley—one of the co-founders of Foursquare. 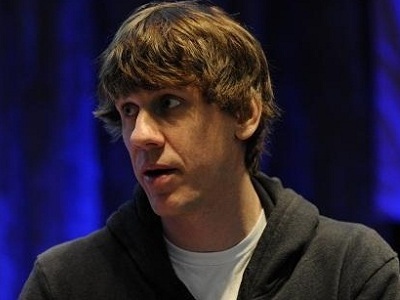 SXSW was the birthplace of Foursquare in 2009 and the program has come a long way in a few short years. While the gaming mechanics of getting badges and earning points helped Foursquare gain a following, it is the value of helping people make decisions that is its true selling point. It’s the tips, deals and recommendations that allow people to connect in new ways that keep people “checking in” for more. Utility is king.